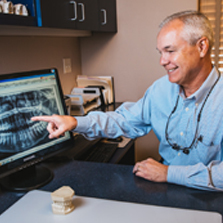 Since 1994, the families of the Tucson, Marana, Oro Valley, Catalina, San Manuel, Mammoth, Winkelman, and Kearny, AZ, communities have been coming to Linaker Orthodontics for the most friendly, professional, and caring orthodontic care available. 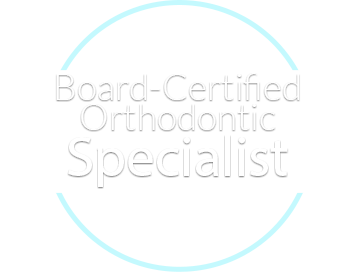 Dr. Matthew Linaker and his attentive and skilled staff know just what it takes to provide each smile in your family with exceptional orthodontic treatment. We look forward to helping you achieve a lifetime of the most brilliant smiles imaginable. Contact either our Tucson orthodontic office or our Marana orthodontic office today to schedule a complimentary consultation for your family or yourself! 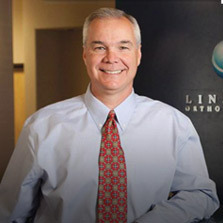 Find out more about Dr. Linaker on his Google+ page. "The entire staff rocks! 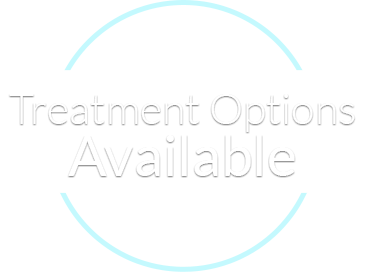 I haven't been associated with such a caring, professional staff for any medical/dental procedure before." "Dr. Linaker does an awesome job, my children have beautiful smiles. Excellent care from himself and staff. I love how my teeth look after using Invisilign!" "I highly recommend Dr. Linaker. I'm a 50+ year old adult that recently had the invisalign treatment. I'm very pleased with the result and highly recommend Dr. Linaker and his staff. Everyone there is top notch!" "I love my new smile and my bite! I can eat without being in pain all thanks to the wonderful work of Dr. Linaker and his staff! 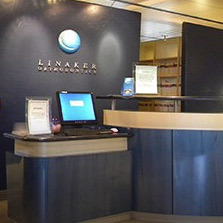 If you are an adult looking for the best place for braces, Linaker Orthodontics is the place to come"
"Dr. Linaker and his staff provide outstanding service and patient treatment. All four of my children either have been or currently are patients of his and now it is my turn! 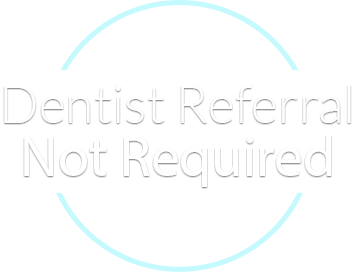 I know, just from looking at my grown children's teeth, that I, too, will get a beautiful smile because Dr. Linaker and his staff settle for nothing but the best." "Dr. Linaker and his staff are great. I appreciate the personal attention. They have taken care of my daughter and now she has a beautiful smile. Thank you!" "All three of my children now have beautiful smiles thanks to Dr. Linaker. Everyone at the office is so friendly and kind. After 6+ years of regular visits, we are going to miss them"
"Dr Linaker and staff are GREAT!!!! Everyone is so nice and made my daughter feel totally comfortable about getting her braces on! Thank you so much!" 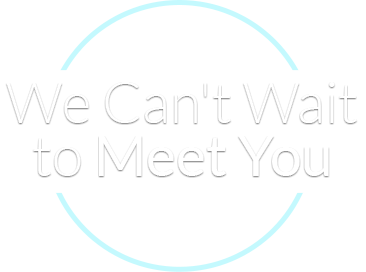 "I love coming to my appointments because everyone is so amazingly wonderful, efficient, and professional. I see it with every patient in the room. The entire staff is extraordinary. The lovely ladies at the front desk are so helpful in scheduling appointments and providing answers to questions. Dr. Linaker, Diane and her fabulous colleagues are thorough, gentle, efficient, and knowledgeable."